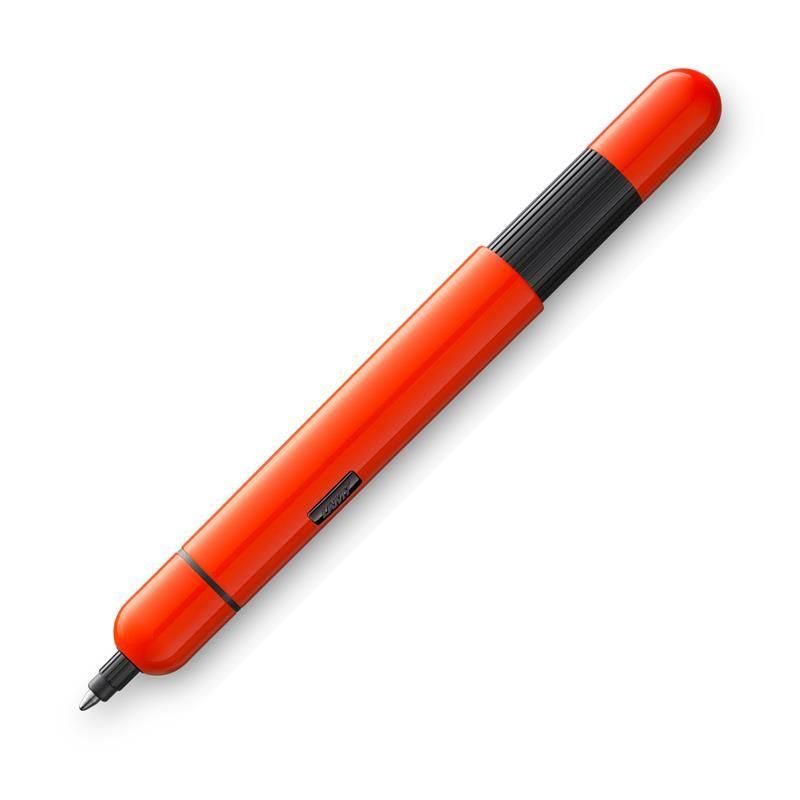 Sleek, stylish, portable, & practical, the Lamy Pico exemplifies minimalist styling yet ingenious engineering. When retracted, the Pico is perfectly portable and aesthetically unobtrusive. With one smooth actuation, the Pico reveals the ballpoint tip and extends the length of the pen to a universally comfortable writing position. Minimalist engineering at its best, the Lamy Pico will suit anyone and everyone.